Must See! 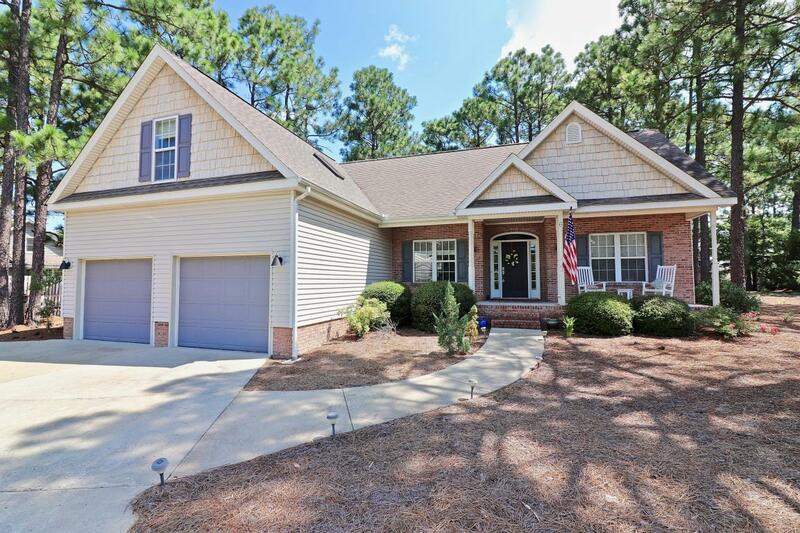 Situated on a charming cul-de-sac in the beautiful Pinehurst No. 6 neighborhood, you will feel at home from the moment you pull up. This 3 bedroom, 2.5 bath home has been renovated with all the bells and whistles and perfect for the person who loves to entertain! The sleek and stylish kitchen features designer touches, custom cabinets, granite countertops, stunning backsplash, stainless appliances and wine fridge. Don't miss the under seat storage in the breakfast nook and Nest Thermostat. Hardwoods flow through the master suite. Well appointed ensuite with spacious tiled shower and dual shower heads. Additionally, there is a generously sized bonus room with half bathroom that functions as the perfect guest retreat or office space. Enjoy evenings on the back patio!